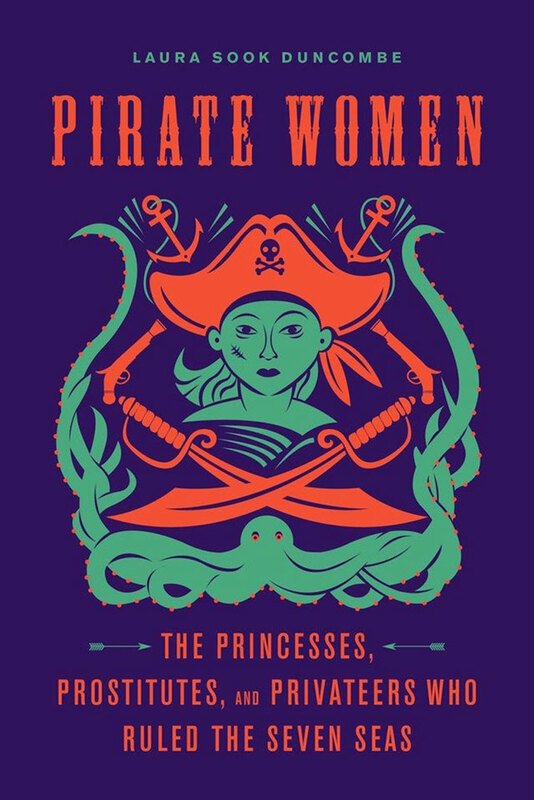 In the first-ever Seven Seas history of the world’s female buccaneers, Pirate Women: The Princesses, Prostitutes, and Privateers Who Ruled the Seven Seas tells the story of women, both real and legendary, who through the ages sailed alongside—and sometimes in command of—their male counterparts. These women came from all walks of life but had one thing in common: a desire for freedom. 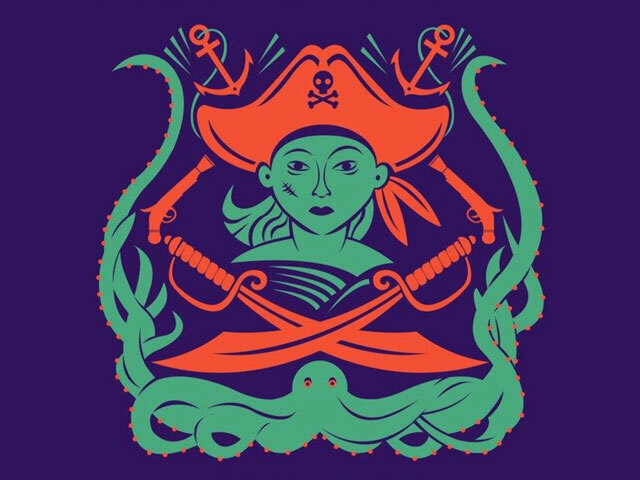 History has largely ignored these female swashbucklers, until now. 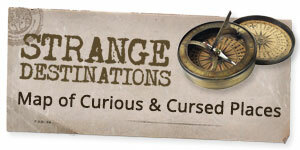 Here are their stories, from ancient Norse princess Alfhild and warrior Rusla to Sayyida al-Hurra of the Barbary corsairs; from Grace O’Malley, who terrorized shipping operations around the British Isles during the reign of Queen Elizabeth I; to Cheng I Sao, who commanded a fleet of four hundred ships off China in the early nineteenth century.